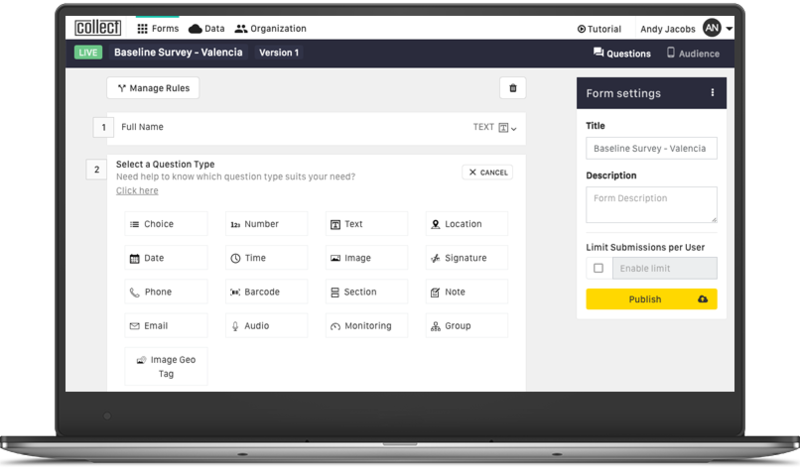 Build both the simplest and most complex forms effortlessly with Collect, the world's easiest online form builder. Create even complex forms easily with these powerful form creation options. With Collect, we could create a common platform across multiple states and districts. Our program quickly scaled to multiple geographies, requiring language support across multiple languages, which Collect could manage with ease!